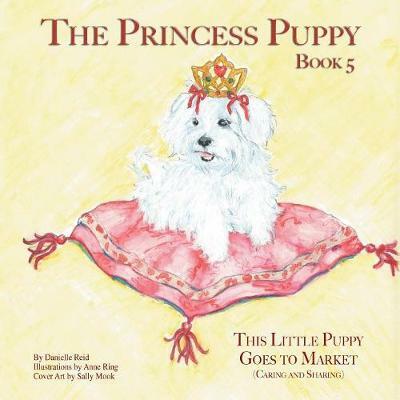 The Princess Puppy series is nourishment for children's hearts and minds. The series teaches positive values through the life experiences of Sweetie, the Princess Puppy. A delightful picture book perfect for storytime, naptime or bedtime. A charming story based on a Maltese puppy... read full description below. The Princess Puppy series is nourishment for children's hearts and minds. The series teaches positive values through the life experiences of Sweetie, the Princess Puppy. A delightful picture book perfect for storytime, naptime or bedtime. A charming story based on a Maltese puppy's true-life experiences at an outdoor market. The Princess Puppy: This Little Puppy Goes to Market provides a valuable opportunity to teach the importance of friendship, diligence, a spirit of excellence, and caring about others.